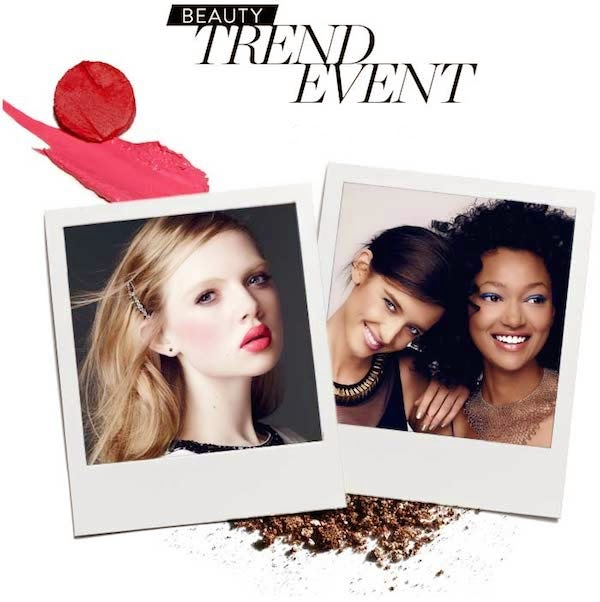 Nordstrom Beauty kicks off fall with their seasonal Beauty Trend Shows. You'll watch top industry insiders reveal fall's best beauty trends during a high-energy runway show. Following the runway will be complimentary drinks, skincare and fragrance consultations. 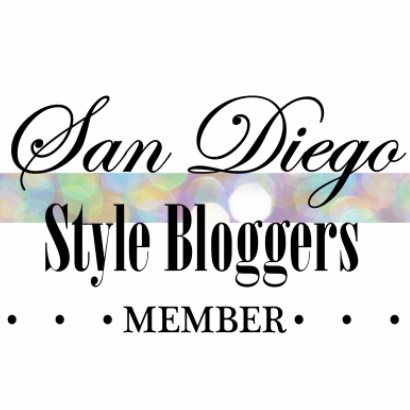 Plus, you'll be gifted an exclusive (and free!) Nordstrom tote bag - just for attending. Tickets are $20 and redeemable toward your beauty purchase.